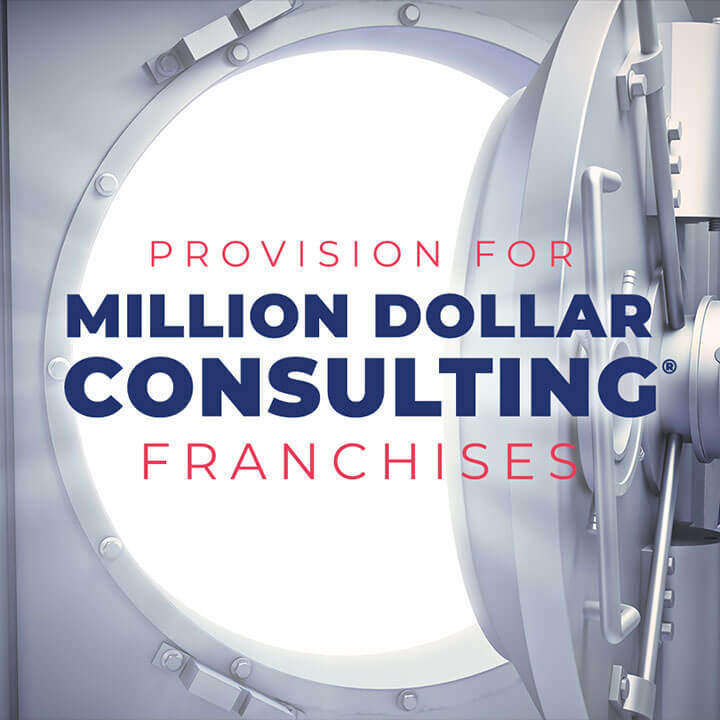 Alan Weiss will license in perpetuity the rights to existing Million Dollar Consulting® workshops, print materials, collateral, and intellectual property within the country or geographic area delineated. 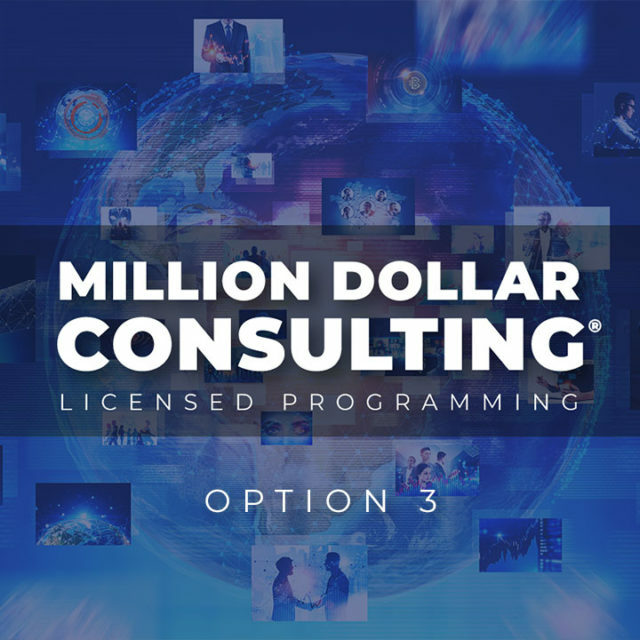 Alan Weiss will license in perpetuity the rights to existing Million Dollar Consulting® workshops, print materials, collateral, and intellectual property within the country or geographic area delineated. Marketing, sales, and delivery may not be made outside of such an area without Alan Weiss’s express written permission obtained in advance of such activities, except for the case of a client within the geography requesting such work outside of the area exclusively for the client organization.